The building where Sky Mountain Coffee now resides was built in 1893 after the previous building on the site was destroyed by fire. W.A. Thomas and Company was the new building's first tenant, operating it as a hardware store. In 1905 W.A. Thomas sold the business to L.K. Lazenby and J.T. Montgomery, two young men who had worked at the store. 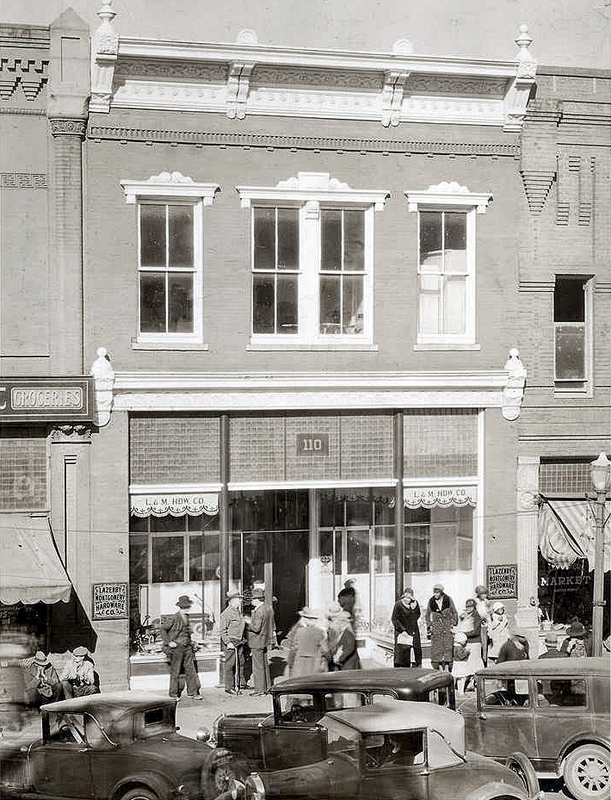 Lazenby-Montgomery Hardware was in business for 88 years until it ceased operation in 1993, at that time one of the oldest firms in continuous operation in Statesville, North Carolina. Below is a photo of the building from the early 1900's.